Cover Reveal for FIRE BALLS! Hi there! Just sharing a quick cover reveal for a new M/M romance coming soon from Tara Lain. 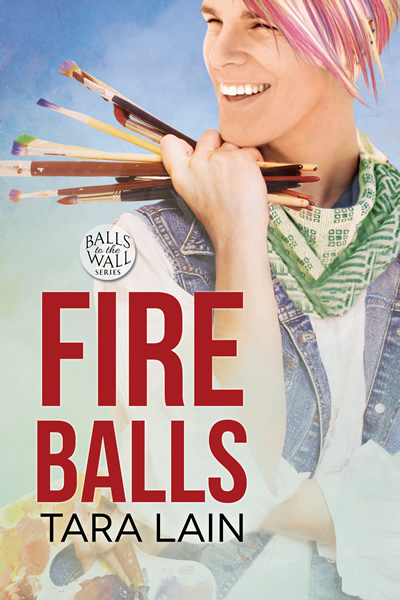 FIRE BALLS is the second book in her Balls to the Wall series and the newly revised edition will be released Feb 8th. Great cover. I love the fistful of brushes. It’s a sweet one, with a sweet romance, I hope!